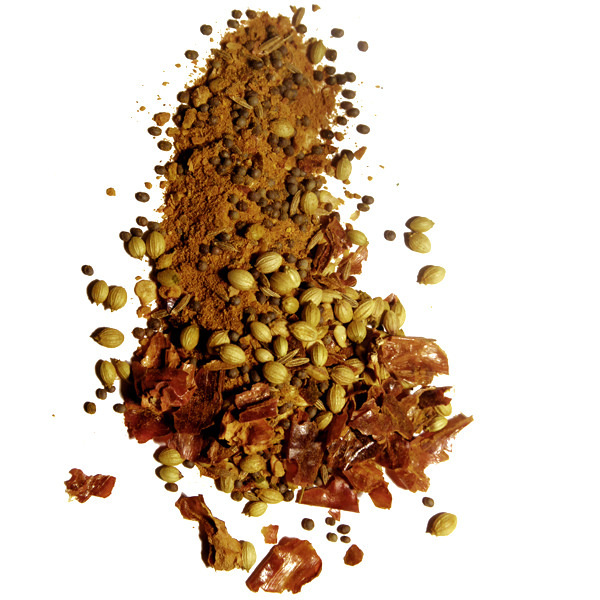 Panch Phoran is probably the single most used spice blend in all of India – even more so than curry. 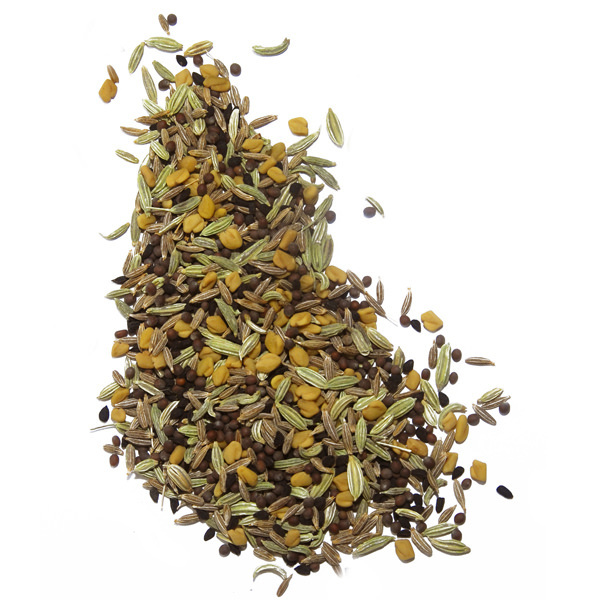 Brown this blend of whole spices in ghee or oil as a flavor base to many dishes. Panch Phoran means “five spices” in Bengali. 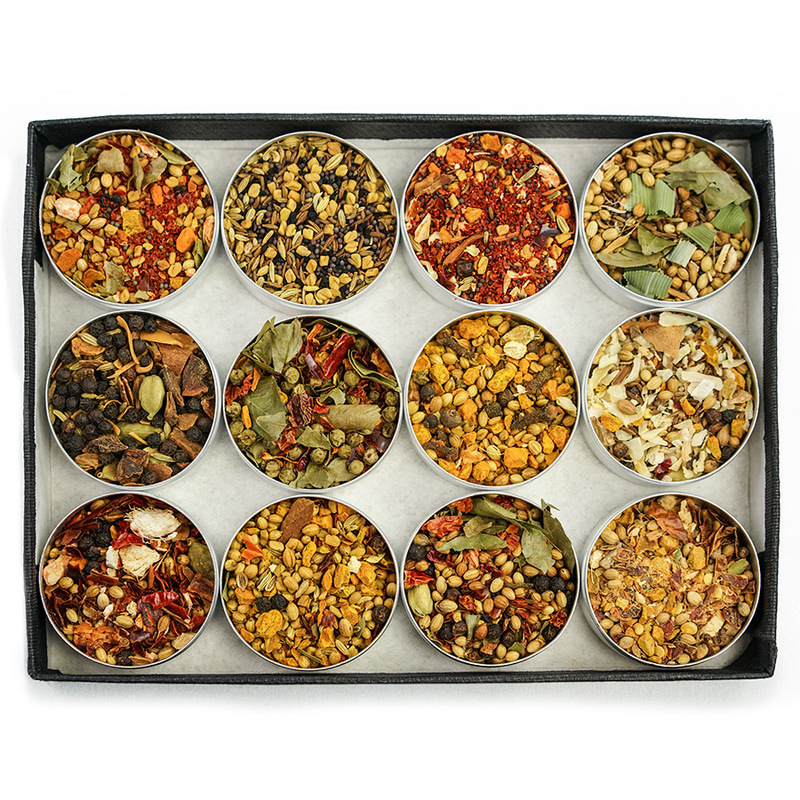 In Bengal, this blend is the spice base of many fish, vegetable and meat dishes. After the initial browning of the seeds in oil or ghee, more spices and other ingredients are added to create the flavor base of the dish. 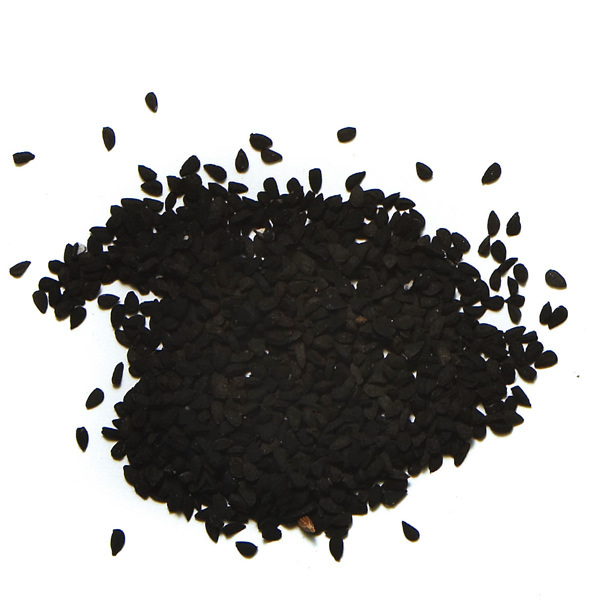 Panch Phoran is also used in many types of chutneys. Ingredients: mustard, cumin, fennel, fenugreek, nigella.